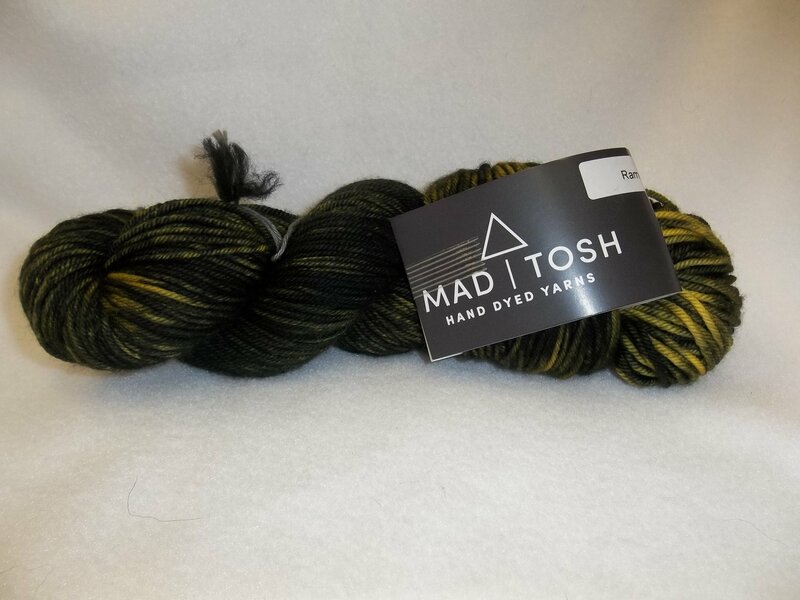 Tosh Vintage is a wonderful, hand-painted superwash yarn in worsted weight. A skein of Tosh Vintage has 200 yds/182m in each skein. On a suggested US7-9, it will knit to approximately a gauge of 18-20 sts. Machine wash cool and lay flat to dry.